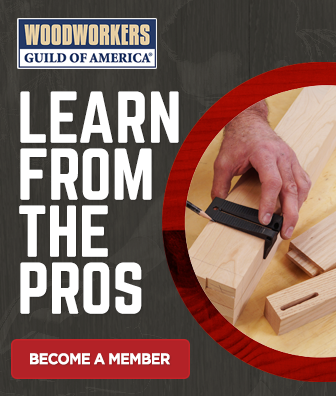 The half-lap joint is an excellent option to have when building a frame or other project that requires piecing together rails. 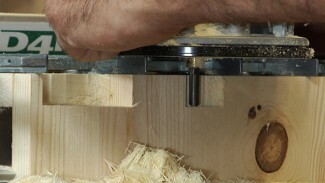 You can easily create a half lap with a dado head on your table saw. 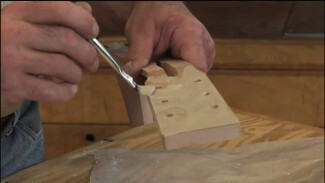 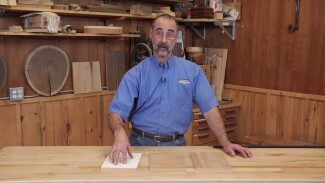 Try using half lap joinery on your next woodworking project!